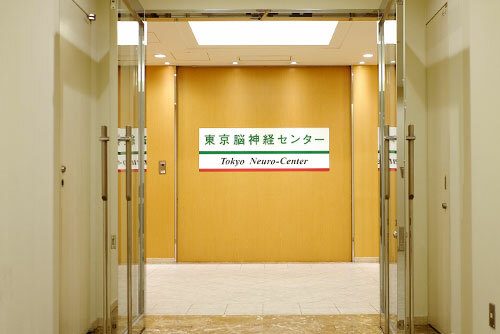 "Indefinite Symptoms in the Whole Body"
The Tokyo Neurological center (TNC) is a medical institution that challenges to revolutionary treatments against whole-body indefinite symptoms that have been overlooked and undetected by other specialized institutions due to an unidentified etiology. 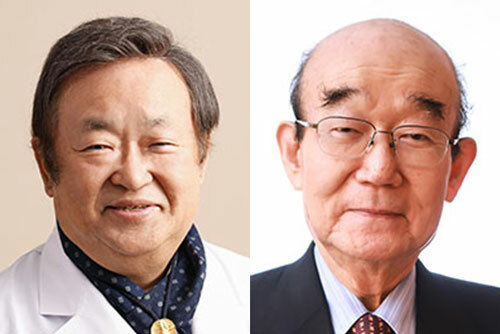 All doctors of the TNC are alumni of the Medical Department of the University of Tokyo. 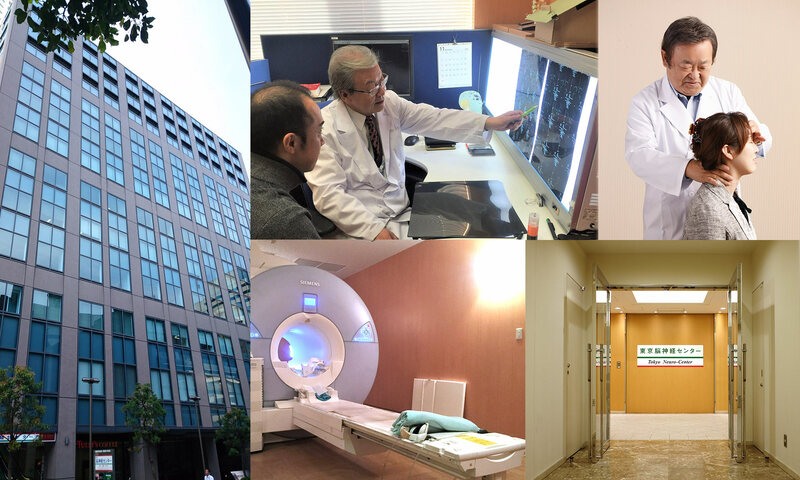 The Tokyo Neurological Center covers not only whole-body indefinite symptoms, but also specializes cerebral and spinal disorders such as brain and spinal tumors, dementia, epilepsy, and whiplash-associated disorders. We have found that cervical muscle disorders are associated with whole-body indefinite symptoms, proposing a new medical concept named “cervical neuro-muscular syndrome (CNMS)”. Based on this concept, we have successfully developed and performed treatment for more than 10 years. 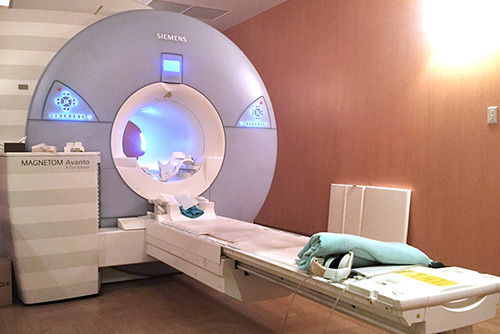 High-level multiphasic health screenings of the brain and spine are performed and double-checked by medical specialists who are alumni of the Medical Department of the University of Tokyo. In case a specific disorder has been detected by the screening, we are ready to immediately deliver the patient to more than 40 affiliated medical institutions. Copyright © 2006-2018 Tokyo Neurological Center All Rights Reserved.